Professional On-Site Accounting Services for Maryland Heights, Creve Coeur, Chesterfield, Ballwin, Clarkson Valley, Ellisville, Manchester, Twin Oaks, Valley Park, Wildwood and Winchester, Missouri areas. 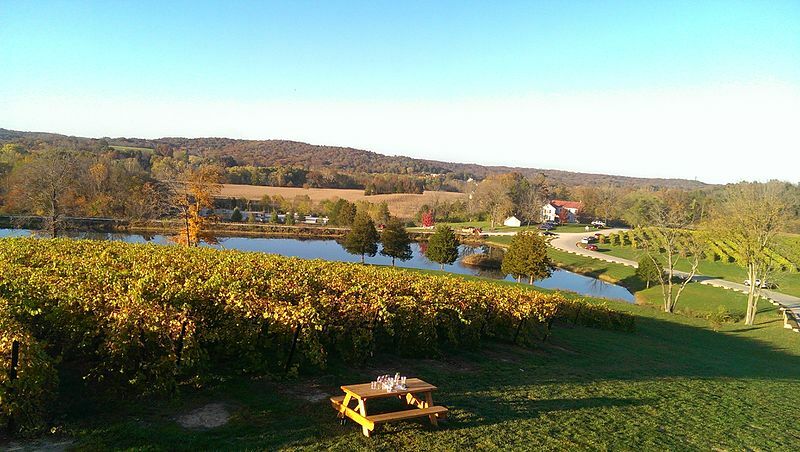 West St. Louis County runs the gamut of St. Louis-area experiences. From the scenic vistas provided by the Creve Coeur Reservoir and the Rockwoods Reservation, to the acres upon acres of parks in both Ellisville and Manchester, there’s something for the nature lover in all of us. In particular, the Butterfly House and Missouri Botanical Gardens offer a great look at nature within a city setting. If it’s a more urban scene you desire, the beautiful newly built homes of St. Louis’ premiere professional athletes and celebrities, or the professional sports, amusement parks and outdoor malls provided by cities like Chesterfield may be more your speed. Like St. Louis itself, St. Louis County – and West St. Louis County in particular – offer some of the Midwest’s most diverse urban, suburban, and exurban landscapes. The success of the West County area can be attributed to the multitude of successful businesses it hosts. Like the county itself, these businesses are diverse in their services and products as well as in their needs. As a West County business owner, you have made a valuable contribution to the success of the region by providing its residents with an essential service or product. You’ve worked hard to guarantee your business’s success – isn’t it time someone worked hard for you? Pooley Accounting Services is an award-winning accounting firm dedicated to helping you ensure your business is contributing to the West County area for years to come. Managing your business’s day-to-day operations is important, and maintaining excellent customer service interactions with all your valuable clients is doubly so. However, you may find that hours of your time are often spent managing the bookkeeping of your office rather than on more profitable, client-based endeavors. Perhaps it’s time to consider outsourcing some of your most time-consuming accounting services to a professional accounting firm. 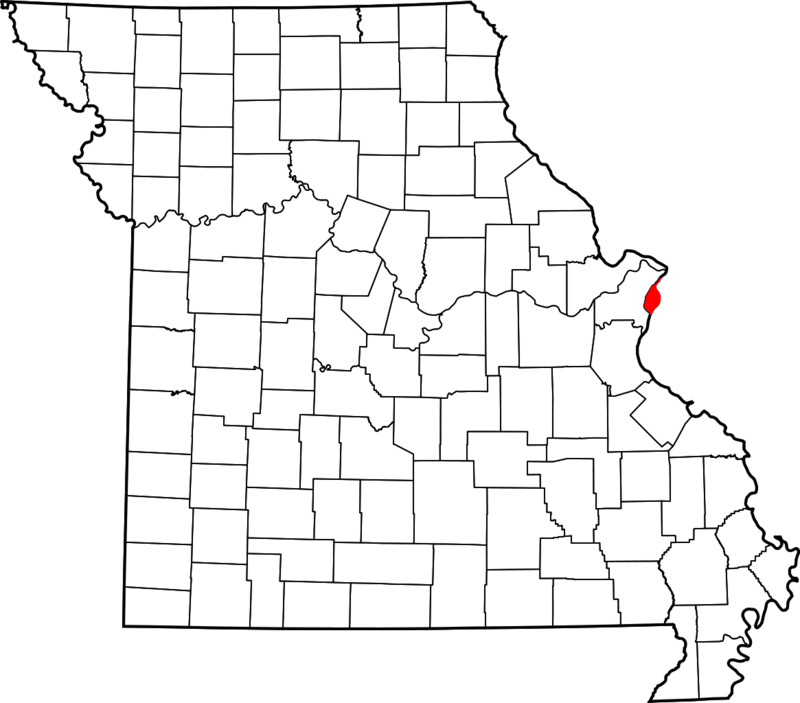 If your business is located in Maryland Heights, Creve Coeur, Chesterfield, Ballwin, Clarkson Valley, Ellisville, Manchester, Twin Oaks, Valley Park, Wildwood or Winchester, Pooley offers services to help you meet your business’s individual needs. Consider one or more depending on your requirements. With our traditional, on-site bookkeeping services, our dedicated staff will travel to your home or West County business during the times you wish. We can be available for questions, insight, or advice, depending on your needs. Alternatively, we can fade into the background of your office, only interacting with you as you need. 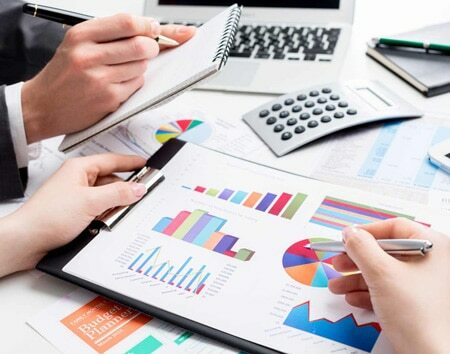 Upon the initial service, just instruct us regarding which bookkeeping services you need, and we will handle those in a timely, thorough manner. You can rest assured your bookkeeping is handled while you continue to focus on the daily tasks of your business. If you prefer to address most of your bookkeeping on your own, Pooley Accounting Services can tailor our bookkeeping services to you. We can provide professional oversight of your bookkeeping and mitigate issues before they become a problem. Just provide us with insight regarding your desired level of services and we can find a solution to meet your needs. 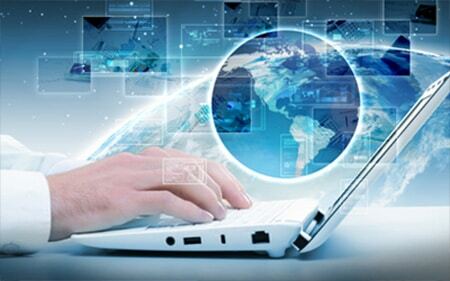 Now that most of the world has gone digital, demand is increasing for fully online, professional bookkeeping services. Pooley Accounting Services is proud to offer secure remote access to your company’s information, which allows us to keep your books in a way that you can oversee from afar. Let us know if you desire a comprehensive or minimal level of service and we can tailor a solution that is right for you. If you’d like to delve deeper into the day-to-day finances of your business, consider Quickbooks training from our trained professionals. Businesses located in our service cities can host training sessions geared toward beginning Quickbooks skills, or more advanced features of the software. 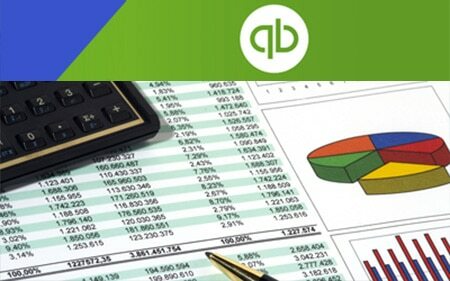 Once you are familiar with Quickbooks, you can use your skills separately or together with our bookkeeping services to provide your business with a full picture of its financial health. There may be several reasons for concern regarding your business’s financial status. If you’re unsure where to begin, or wondering how to address issues with your business’s finances, Pooley Accounting Services can help. 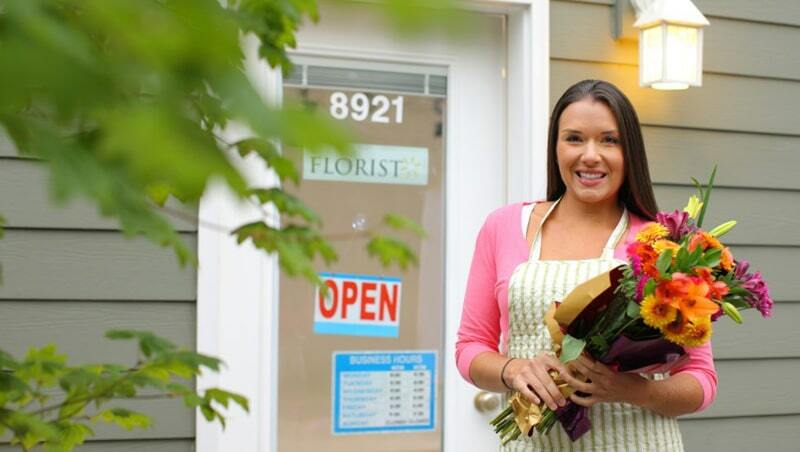 Our experienced professionals can help you get back on the right track with a plan customized for your business. Afterward, our expert advice can help you stay on track. Not sure which services may be right for you? Whether you need full-scale, comprehensive bookkeeping, training and consulting services, or would simply benefit from a little extra bookkeeping help, Pooley Accounting Services has the solution for you. Request a free consultation today.